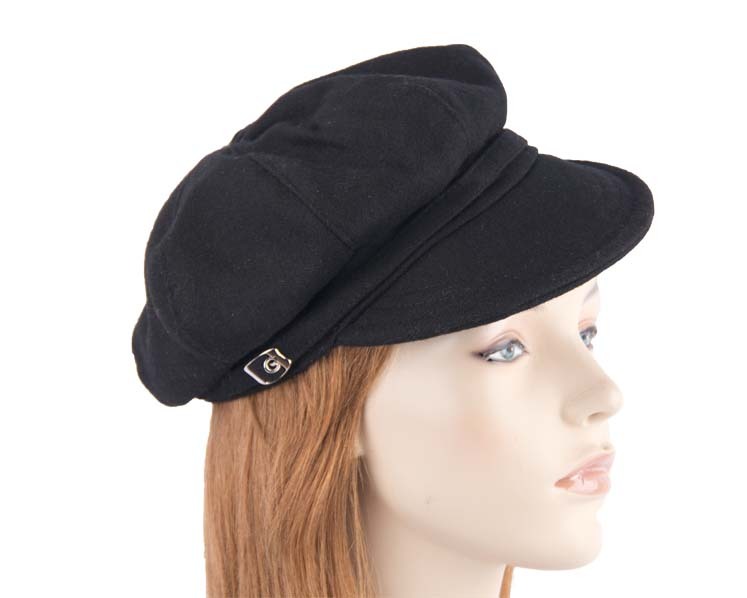 Winter ladies fashion casual newsboy cap hat from the Max Alexander Collection. Casual ladies winter fashion newboy cap. Black colour as pictured.